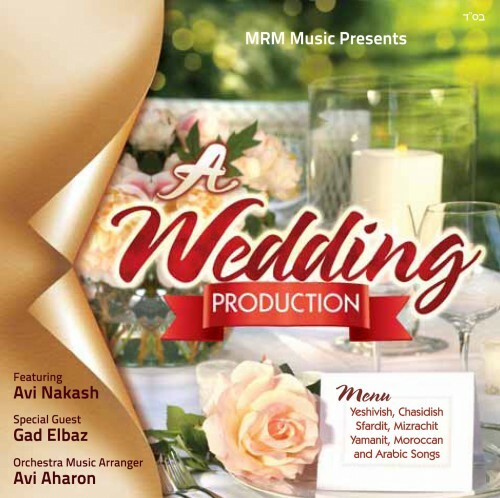 This album features Israeli superstars Avi Nakash who is a huge talent in Israel and who’s fame is slowly spreading throughout the world of Jewish Music . Special guest star appearance by Mega star Gad Elbaz. The album is the ULTIMATE wedding collection. You have Yeshivishe, Chassidishe, Sfardit, Morroccan, Arabic and many more flavors. Distributed by MRM Music.